Troye Sivan performed “Revelation” on The Tonight Show. Troye Sivan and Charli XCX performed their hit “1999” on Fallon last night. Troye Sivan cover of Queen’s “Somebody to Love” is available on Spotify and Apple Music. Troye Sivan performed “Boy Erased” on Ellen. 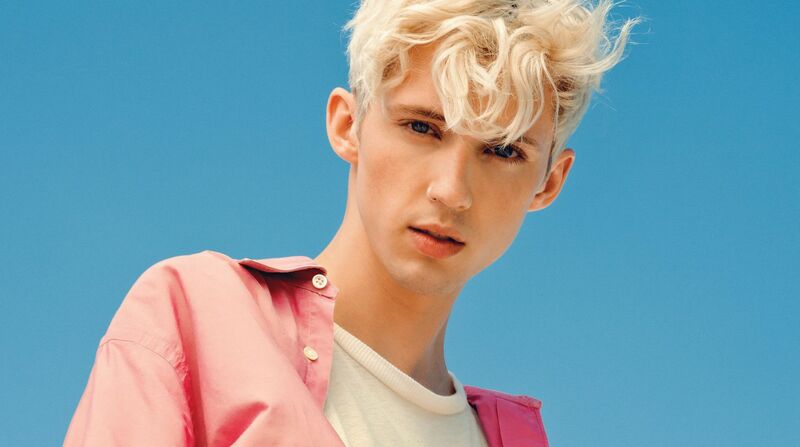 Troye Sivan has released a new song with Jónsi called “Revelation.” The track comes from the upcoming film, Boy Erased. Charli XCX and Troye Sivan will release their new song “1999” this Friday. Troye Sivan performed “Animal” and “Plum” on Colbert last night.